Las Vegas is more than anything you've imagined it could be. Beyond the city lights, non-stop entertainment and world class dining is a city waiting to be found. 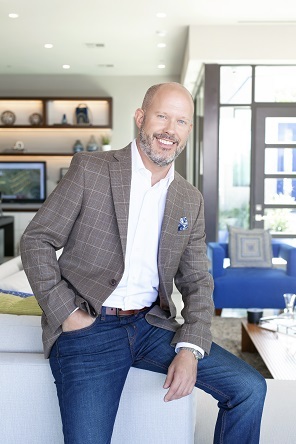 As a native of Southern Nevada and a market expert in Las Vegas real estate, Erik owns the knowledge and experience to represent your highest interest. This is a place where everyone is welcome to find themselves. Whether you call Southern Nevada home, or you're new to the area, let Erik help in your search for the perfect place to call home. Mr. Molzen is outstanding! He is sincerely a pleasure to work with. At no time did I feel pressured or rushed. Every step of the process Erik was there to provide key insight and impeccable honesty which helped me make my decision. His thoroughness from the beginning of my search straight through to the final signing is exactly what you'll want for your home buying or selling experience. 5 stars are not enough!